Printed edition of Journal of Industrial Engineering and Management Vol 11, No.4 on Lulu. JIEM has recently signed the DORA declaration. All papers published in JIEM since the journal has started its activity (2008) have been included in SCOPUS. Printed edition of Journal of Industrial Engineering and Management Vol 11, No.3 on Lulu. 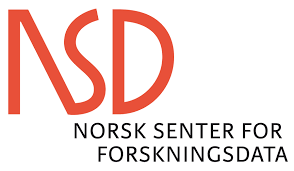 JIEM has been included in NPI (Norwegian Publication Indicator), NSD (Norwegian Centre for Research Data). Printed edition of Journal of Industrial Engineering and Management Vol 11, No.2 on Lulu. Printed edition of Journal of Industrial Engineering and Management Vol 11, No.1 on Lulu. 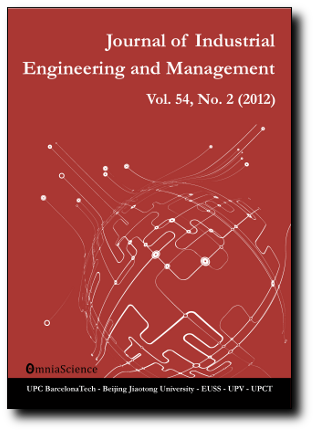 Printed edition of Journal of Industrial Engineering and Management Vol 10, No.5 on Lulu. Printed edition of Journal of Industrial Engineering and Management Vol 10, No.4 on Lulu. Printed edition of Journal of Industrial Engineering and Management Vol 10, No.3 on Lulu. Printed edition of Journal of Industrial Engineering and Management Vol 10, No.2 on Lulu. Printed edition of Journal of Industrial Engineering and Management Vol 10, No.1 on Lulu. Printed edition of Journal of Industrial Engineering and Management Vol 9, No.5 on Lulu. Printed edition of Journal of Industrial Engineering and Management Vol 9, No.4 on Lulu. Printed edition of Journal of Industrial Engineering and Management Vol 9, No.3 on Lulu. Printed edition of Journal of Industrial Engineering and Management Vol 9, No.2 on Lulu. JIEM is the first-placed journal filtered by country (Spain) in the Business, Economics and Management area in the ranking Journal Scholar Metrics elaborated by the EC3 Research Group. The journal has been approved for inclusion in REDIB. The REDIB listing of the journal is available clicking here. Printed edition of Journal of Industrial Engineering and Management Vol 9, No.1 on Lulu.